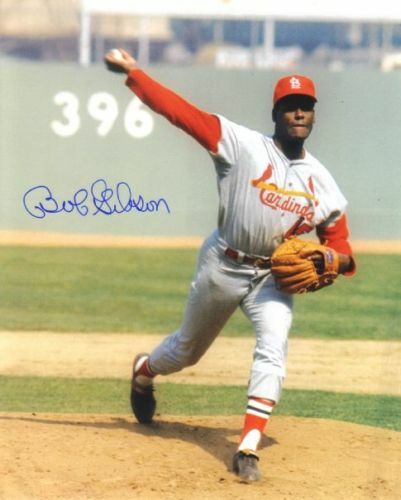 Bob Gibson’s 1968 Season Was Magical!!! 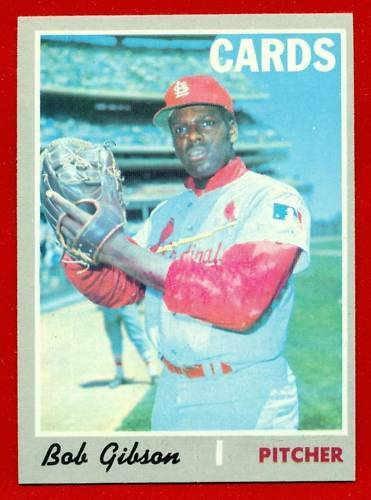 Bob Gibson’s 1968 season was one that makes players into legends. His performance from the start of the season through the entire schedule and playoffs included is one of the most talked about and heralded seasons by a pitcher in major league history. Let’s get right into the numbers: 34 starts, 22-9 record, 28 complete games, 13 shutouts, 268 strikeouts, just 62 walks, and the tiniest of ERA’s – 1.12. 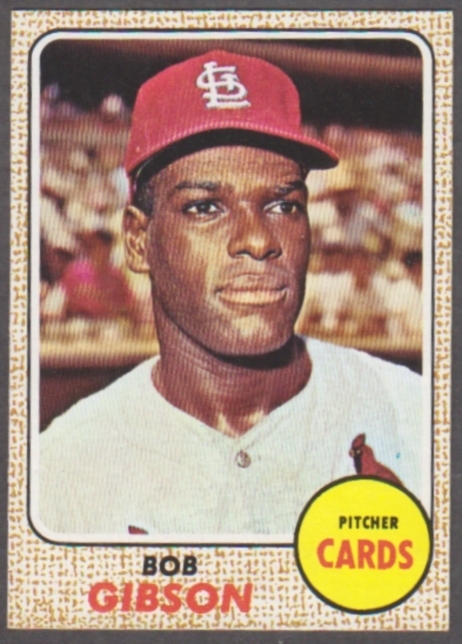 The Story – At home, and battling ‘The Big Red Machine’, Bob Gibson had an ‘odd’ day by the standards he had set for himself. 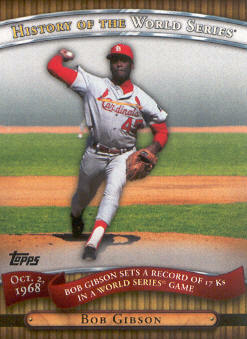 Battling the talented Reds’ offense, Gibson pitched 7 innings while giving up 10 hits and only striking out 4. 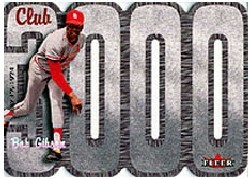 But in those 4 strikeouts came #3,000 of his career against Cesar Geronimo. 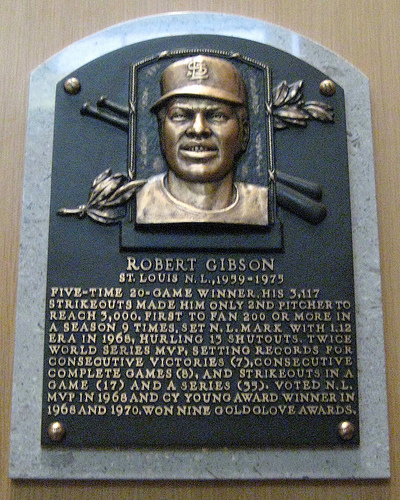 Baseball History – Gibson struck out 3,117 batters over the course of his 17-year career. 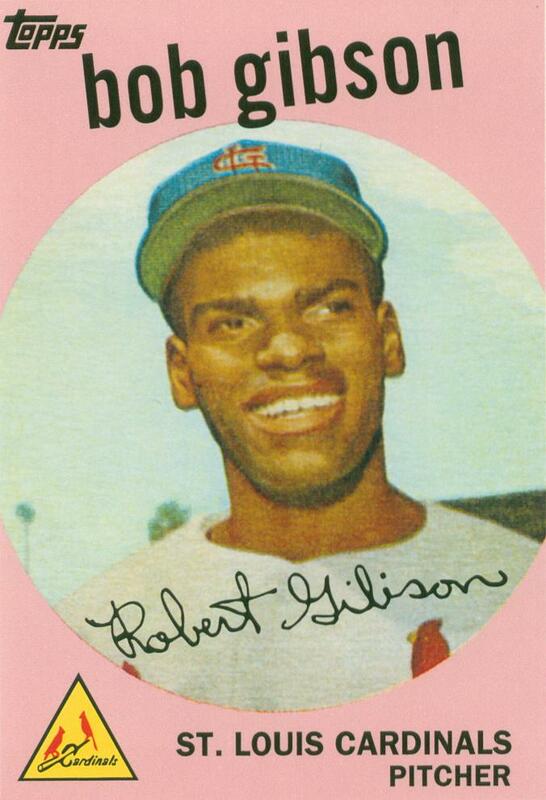 He currently ranks in 14th place on the all-time list.